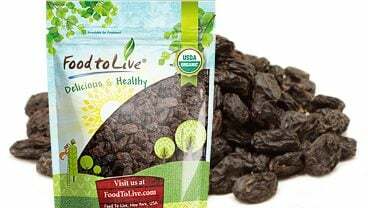 The US Department of Agriculture had no choice but to have black currants banned because the plants became a vector for a disease that threatened to annihilate all pines in America. It might seem extreme, but this measure was necessary to save the logging industry at that time. Today, some states lift the ban as new ways to fight this disease are developed. However, this fruit remains very rare in the US. The plant disease that deprived Americans from local-grown black currants is called white pine blister dust. It’s caused by a type of fungus (Cronartium ribicola). The disease is deadly to pine trees, and although it was introduced to the US in the early 1900s, the US Forest Service is still trying to eliminate it. 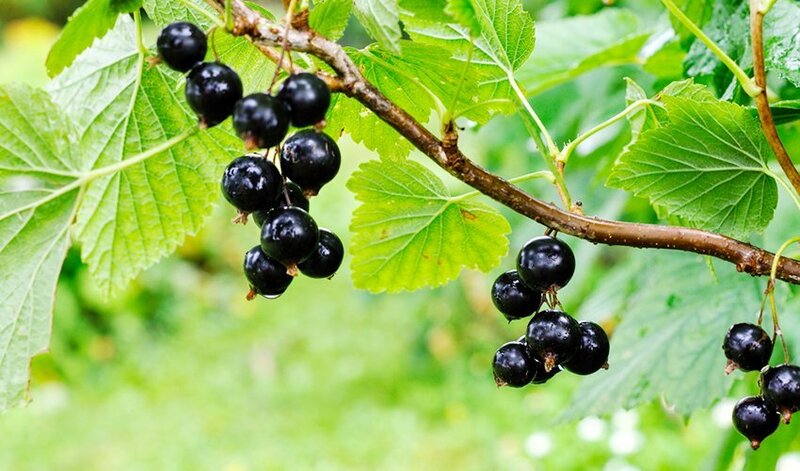 Black currant plants became a vector for this dreadful disease. This means the fungus used them to spread far and wide. The condition is untreatable and hard to manage. The situation has turned so serious that it threatened the existence of US pines. As they are the main element of the logging industry, it must have been dealt with as soon as possible. 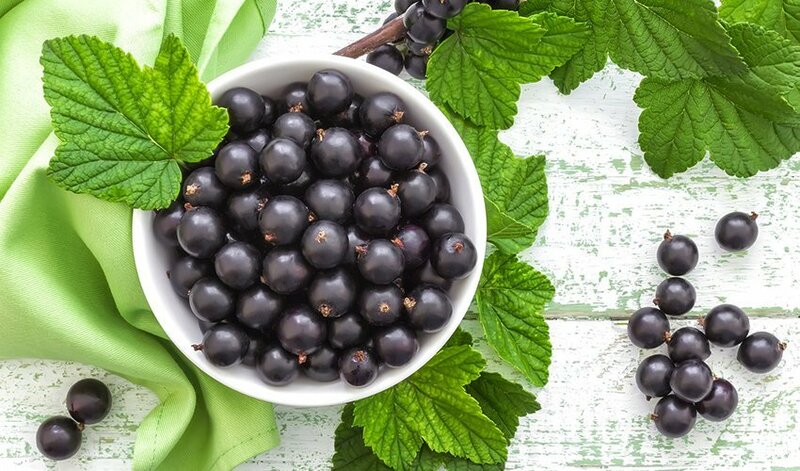 Forcibly removing black currant plants did help slow down the spreading of the disease. However, it’s not a 100% effective method. One of the reasons is that all of the Ribes genus’ plants carry this fungus. Aside from currants, this includes gooseberries and a variety of other species. Another reason is that the fungus can spread through air to the distance of about 900 feet. 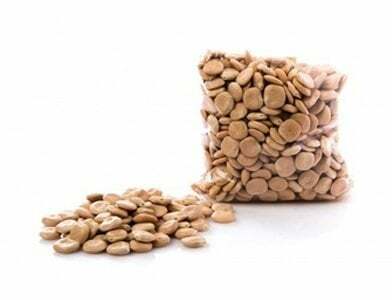 It’s also highly resistant to the environment, so it can survive through almost any natural challenge. Getting black currants banned and creating quarantines (following the Plant Quarantine Act of 1912), helped manage the disease in the past. However, the efforts of researchers now are truly making a difference for the pines. The most effective solution is to plant white pines in areas devoid of the environment the fungus needs to breed. Those are high grounds with well-drained soil. Researchers are also working on creating species of pines resistant to the infection. Some varieties of European and Asian pines have this innate resistance because they evolved alongside the fungus. However, American trees met this threat too late to develop a workable defense. 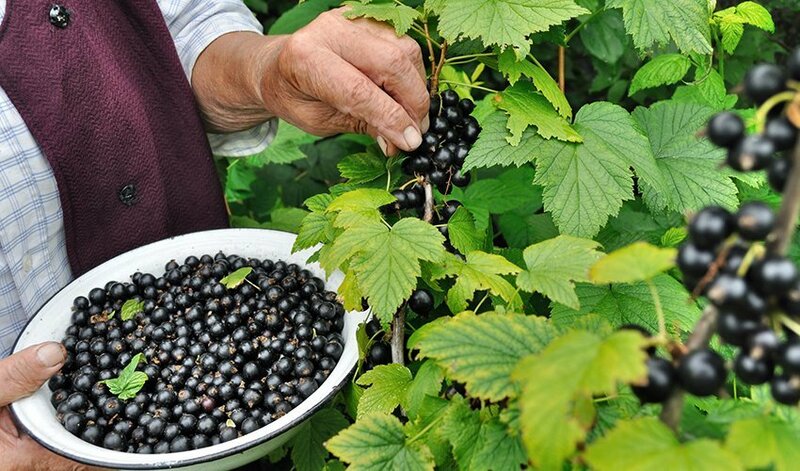 Getting black currants banned has been deemed minimally effective for disease prevention. Therefore, some states start reversing the federal ban on this berry. However, Europe still remains the producer of 99% of the world’s black currants stock. Today, these plants are successfully grown in New York, Connecticut, Oregon, and Vermont. 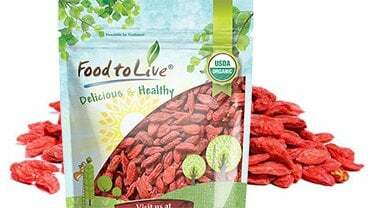 Yet, the majority of Americans can only enjoy processed or dried berries. 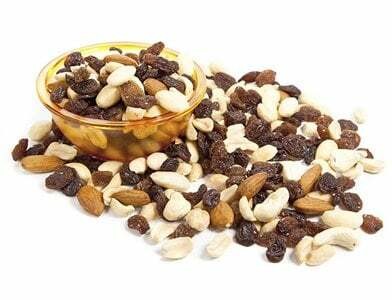 It’s not so bad considering the benefits of eating dry fruits. But the deliciously tart taste of fresh berries is mostly ‘lost in transition’. 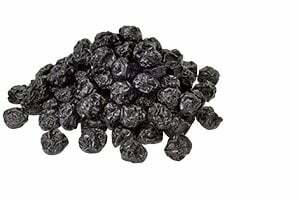 Black currants are one of the best natural sources of vitamin C. They beat all citrus fruits combined, and during the times of World War II, this berry literally saved thousands of lives in Britain. At that time, transporting fruits to the island was impossible. So, currants were the only food source of this essential nutrient. Nowadays, Americans are starting to rediscover this wondrous berry. However, there’s a long way to go before it can become a staple in the US diet.